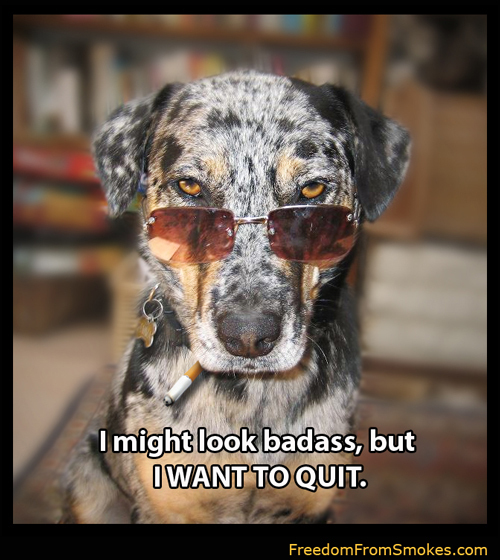 Do you want to quit too? The biggest myth about tobacco is that it is hard to stop smoking. White knuckling it is hard. However, once the unconscious mind switches gears, it becomes easy. It is not difficult to resist something that no longer attracts you. All it takes is one session. Try it now. (877) 283-4137.